Based on the vitality of station, top ten radio stations of Africa are discussed here. Streaming from Johannesburg, Metro FM is owned by SABC having 92.4 frequency. It was founded in October 1986, and now it has verified itself as the No. 1 urban radio station with the application of urban beats. The musical focus of metro FM is on contemporary international music style incorporating R & B, Kwaito and hip-hop. The target market of metro FM is “Black Adult”. With this large target audience, it is provisioning over 5 million listeners. 5 FM hits all the sectors, race and ethnic groups of Africa. Its target market includes youth to mid aged folks. It is broadcasting the entire shows in English language with international music style. The inspiring and influential component of 5 FM is that it encompasses South African standard artists to their place. In addition, it suffices to have top DJs of the country. All these high-class attributes have discovered an elite status for it which is the reason behind its tremendous triumph. Highveld Stereo is wielding with its power slogan that says “Joburg’s No. 1 Hit Music Station”. On-aired on September 1, 1964 for the first time, Highveld Stereo is governing the ownership of PRIMEDIA. It is aiming the target audience of 25-40 years of age. 94.7 Highveld Stereo is broadcasted from Johannesburg. It transmits the blend of the latest music. Besides, it telecasts several interactive shows for the audience. The station is committed to play latest rock, pop, soft music and classical music as well. The presenters of Highveld Stereo include Darren, Sam Cowen, Brad Brown, Anele, Tholi B, Mac G, Greg and Lucky, Garth Barner, Pabi Moloi, Mark Pilgrim and Alex Jay. 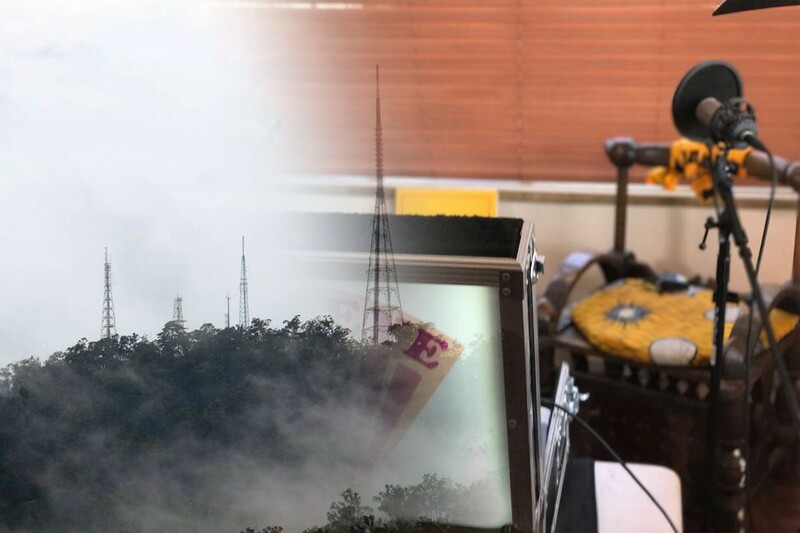 Televising from Pretoria, SAfm is operating on 104.6 frequency. ”. It was first on aired in 1936. Formerly, it was given the name of “English Service” but later in 1985, it altered its name to “South Africa Radio” and ultimately it was converted to “SAfm” in 1995.
it is a regional radio station having slogan “South Africa’s News and Information Leader”. They are hitting the target audience within the age group of 35-49. SAfm serves as an informative as well as updating station of Africa. Further, it is solely dedicated to on-air serious stuff involving news and opinions related to political issues. Hence, it has evidenced itself as a well-informed radio station. In addition, it is leading the audience with information, art, music, children’s entertainment, drama and sports. East Coast Radio is positioned in Durban. 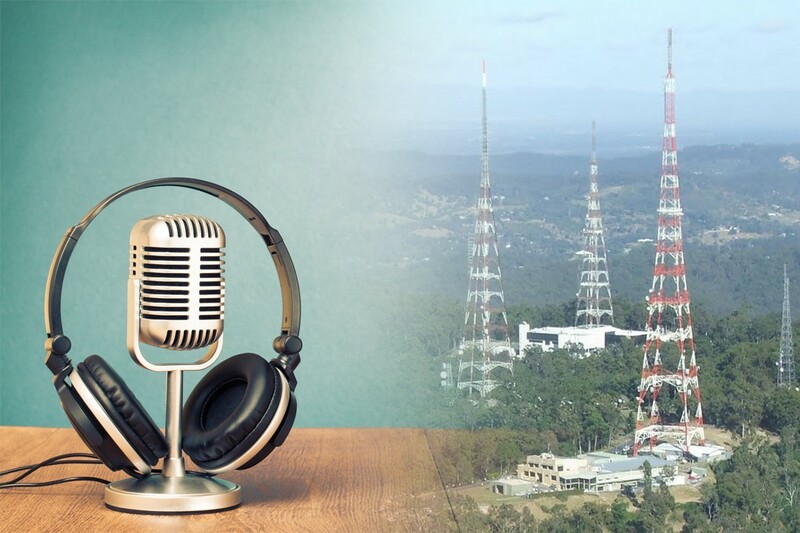 Throughout the country, it is utilizing the frequency between 94.00-95.90 MHz. The owner of East Coast radio is Kagiso Media Corporation. 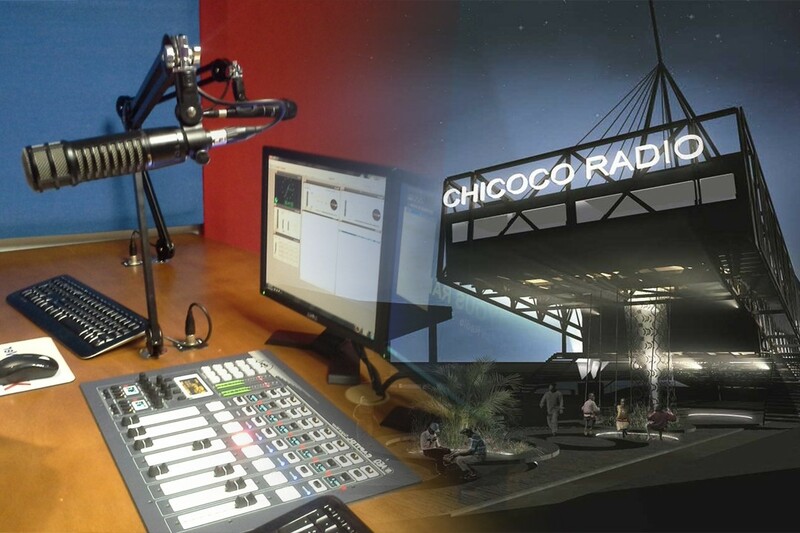 It serves the rank of 2nd biggest regional station in Africa. Its slogan posts “Durban’s No. 1”. The target market of East Coast Radio is Kwa-Zulu Natal audience. It provides the listeners with a combination of information, news and music. Running with 92.7 and 106 MHz frequency, 702 Talk Radio was established in June 28, 1980. Formerly, name of Radio 702 was originated from AM frequency. 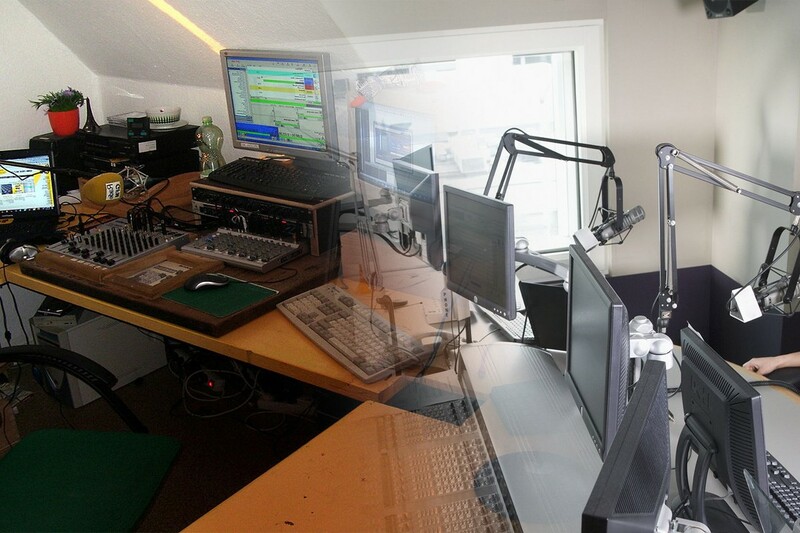 Afterwards in 2006, it started to stream on FM frequency with the shutdown of AM transmission in June 2007. Primarily, 702 Talk Radio served as an independent means of broadcasting news. Currently, it is disseminating news, current affairs shows and loads of meaningful information. It has developed an attractive slogan that narrates “Your No.1 News and tall Station; in Touch, In Tune and Independent”. Y FM, as the name depicts, is recognized as the topmost youth-oriented radio station of Africa. Certainly, “Y” represents the sign of evolution of imparting new distinction for ahead generation. The entire youth is very possessive to welcome it as their favourite station. It began to on-air its reveals in 1997 with 99.2 frequency. As It is entertaining the youth, hence its slogan is “Yona Ke Yona” (For the Youth). Y FM had a great contribution in publishing Y Mag, a magazine targeted to youth nation. Situated in Cape Town, it is considered as the largest radio station having the concurrent material to on-air. It was inaugurated in 1985 having 94.0-97.0 MHz frequency. As it is screened from Cape Town, its slogan exhibits the flavour of its place that postulates “Connecting Cape Town”. The target audience of Good Hope FM lies between the ages of 22-35. Employing contemporary Hit Radio Format, it is offering the music box inserting with pop, dance, hip-hop and soft rock. It is telecasting in English and Afrikaans language. Its frequency varies in diverse cities like Stellenbosch with 94.1, Paarl with 94.8, Franschhoek having 93.9 and Simons Town with 93.9. Ukhozi FM began its transmission in 1960. Owing to its broadcasting language, it is covering Zulu speaking community. With eventual emphasis on youth, it is also intending the folks ranging from youth to elder. it is rendering its channel coverage in the areas of Eshowe, Durban North, Durban and Donnybrook. Broadcasting in the language of IsiZulu, it is hitting the audience with slogan of “Uyawuzw Umoya”. Based in Zulu, Ukhozi FM is directed to supply the listeners with talk shows, music, news, current affairs, educational programs, sports, weather forecast and traffic updates. Within Africa, Ukhozi FM has established itself as the largest radio station accommodating the audience of over 6.38 million. Jacaranda FM started to on-air its shows on January 1, 1986 own by Kagiso Media. Broadcasting from Johannesburg, it is providing the content on music as well as news. For playing its transmissions, it is utilizing the G-selector music schedule, and Zelta play out software from Radio Computing Services (RCS). Ascertained towards updating information from time to time, its slogan says “80’s, 90’s and now”.